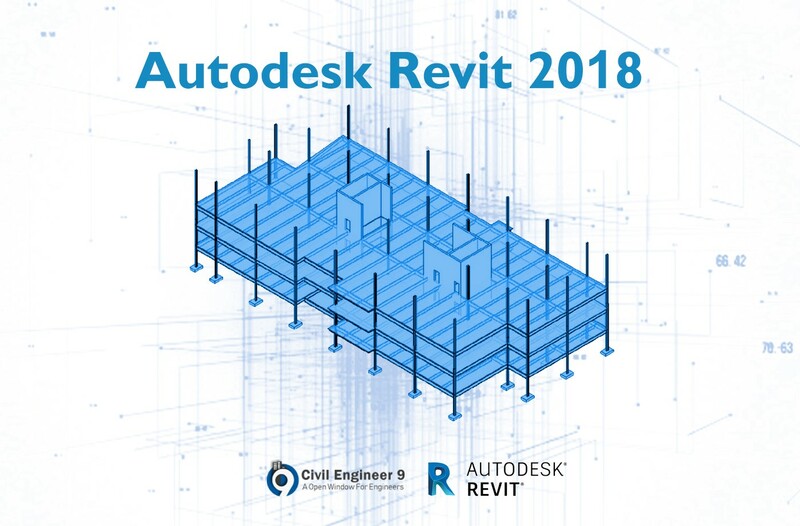 After successfully releasing Revit 2019 in 2018, Autodesk’s revit team working on latest version Revit 2020 Features for more advance and enhancements. 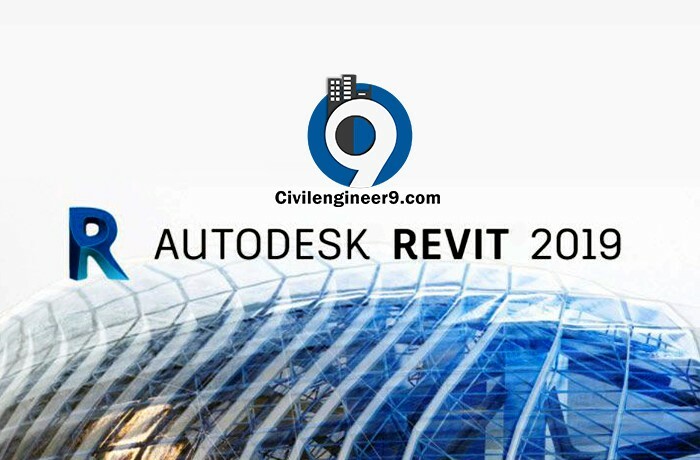 Autodesk Revit 2019 is the latest version of the software. Top 9 new features took the software in one step ahead for the users. Free download revit 2018 full latest version for pc with activation code.The software most popular for architectural design and 3d Animations.